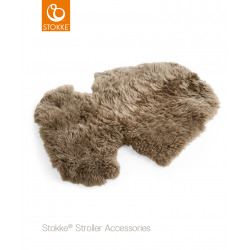 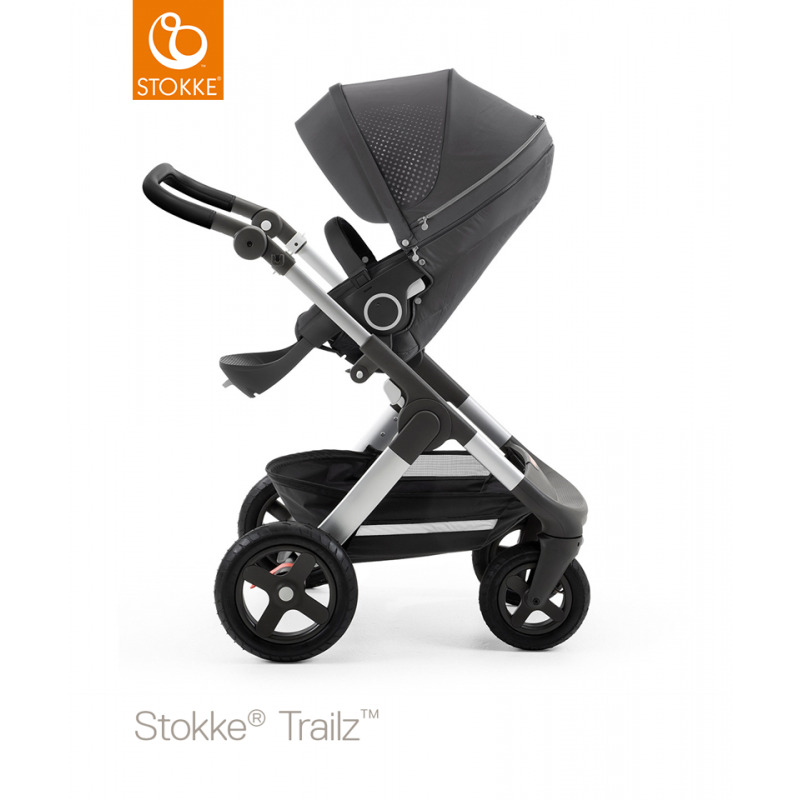 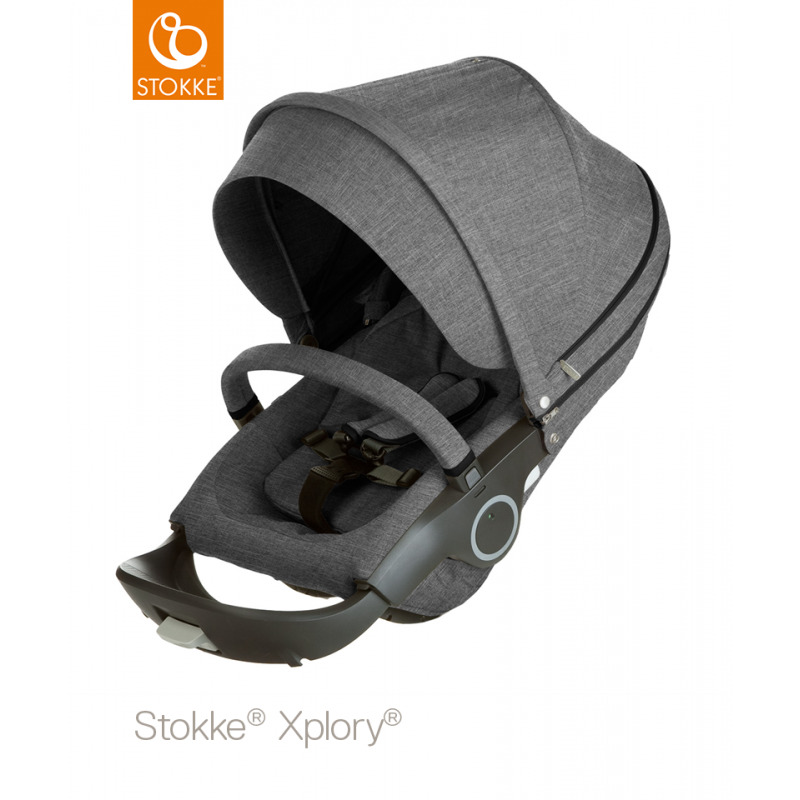 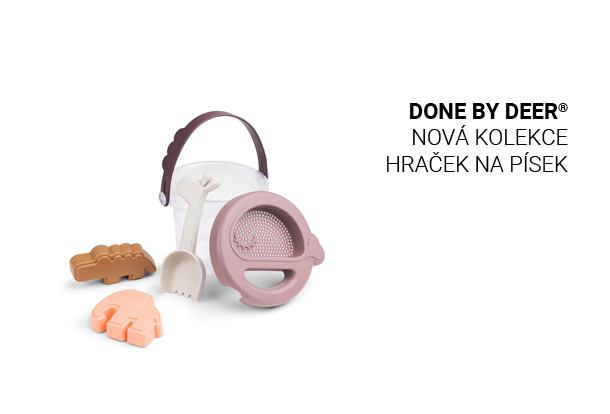 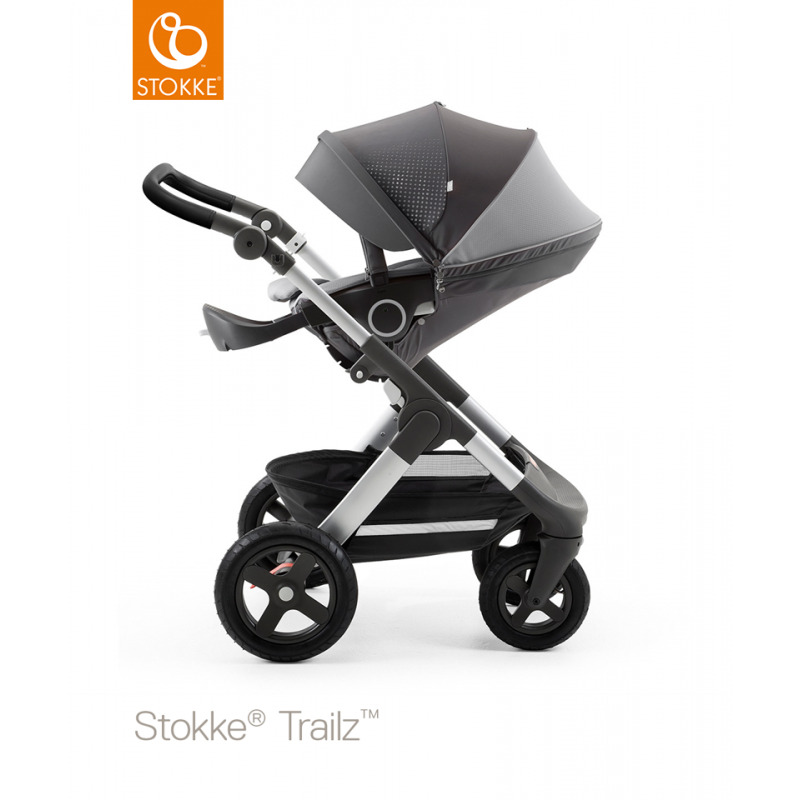 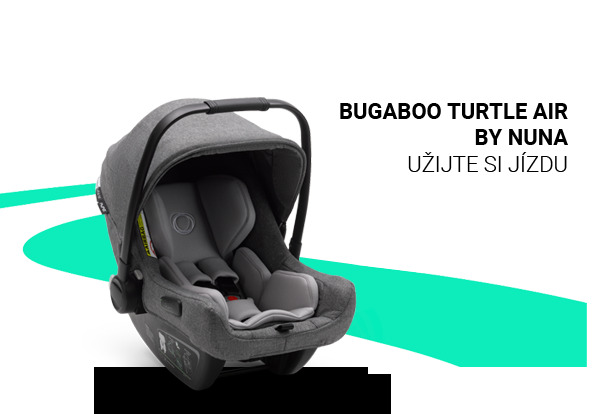 Stokke® Crusi®, Stokke Trailz® & Stokke® Xplory® seat unit seat with textiles (must order shopping bag seperately) (Rain covers and mosquito net come with chassis). 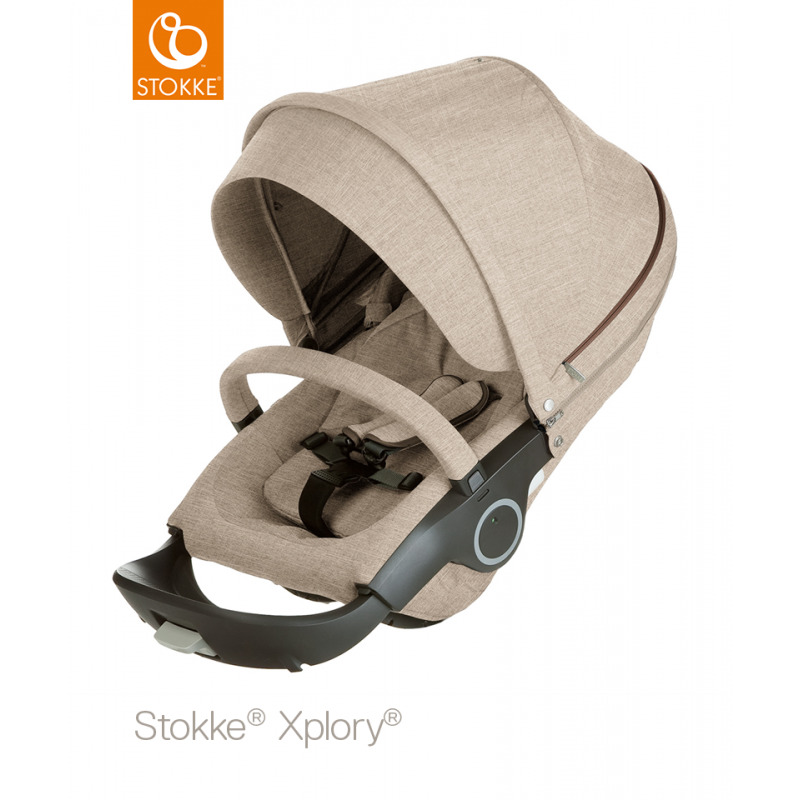 Cocoon hood - to offer protection / shielding and then optimum view of the world when visor folded back. Hood Ventillation area to allow further airflow through cabin with mosquito net. 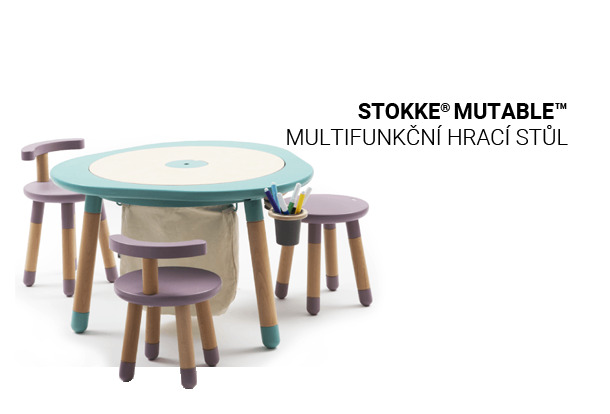 3 seating positions forward facing.